Yet another post about an artist I saw at SXSW earlier this year, and never got around to posting about or reviewing here. I actually saw Rites Wild (AKA Stacey Wilson) twice, once at night during the Not Not Fun showcase, and during the day at an all Australian showcase which I mostly went to because there was free food, but I had to stay for Rites Wild’s set because it was so awesome the night before. 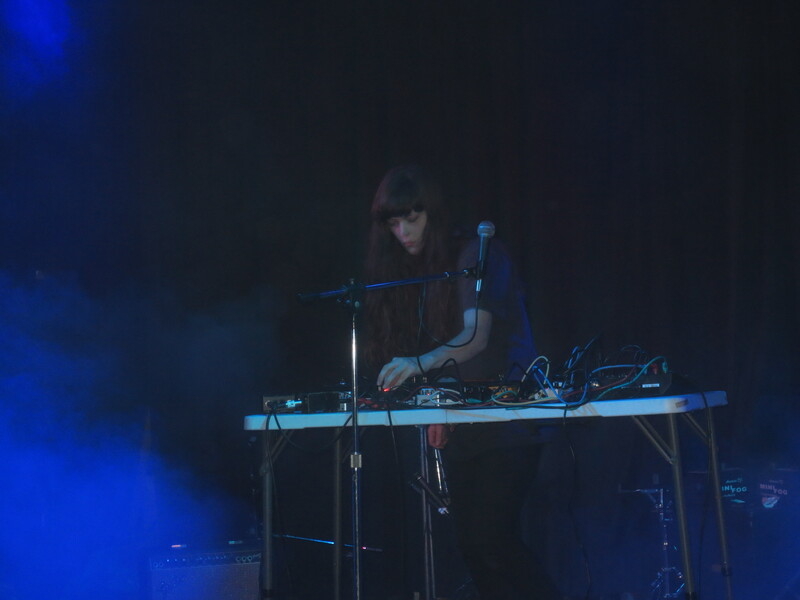 Her music is definitely on the dark, shadowy end of the lo-fi NNF spectrum, conjuring up the best of classic darkwave and minimal synth, but not succumbing to the typical goth cliches. The vocals stick to being veiled enough to be indecipherable, and the slow, ticking drum machines frame the expansive synth/organ melodies. The dark atmospherics make it seem too shadowy and abstract to really be considered “pop”, but the songs themselves are pretty compact and structured, they don’t meander. 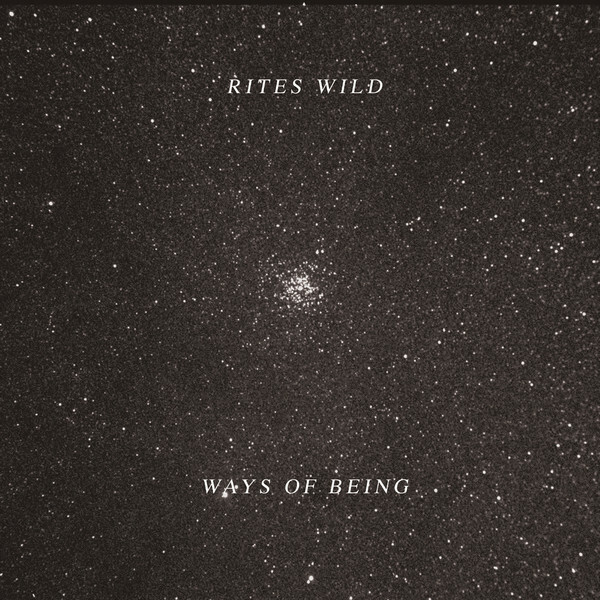 Not Not Fun released Rites Wild’s Ways Of BeingLP last year, and it’s a prime example of what she does best. Slow and drowsy and a little distorted, but never fully obscured. There’s a few would-be club hits if clubs played dark, drowsy lo-fi darkwave (“Thieves”), and even a stunning dub excursion (“Minimal Where”), with vaguely “The Model”-esque organ and crashing drum fills covered in waterfalls of echo. Deep, haunted dancehall from down under. Also released last year was The Past Will Become New Again, a cassette on Heavy Lows containing a 23 minute piece composed as a soundtrack for a radio show. This piece lets her zone out into deep space, focusing on repetitive synth sequences, heavy shifting atmospheres, and more obscured, submerged vocals. Just when you think it’s completely drifted out into space, a dubby pulse-beat emerges and some late-night synth-string melodies reflect the night sky onto the dance floor. Definitely more heady and psychedelic than the tracks on her LP. Seriously incredible and easy to get lost in. 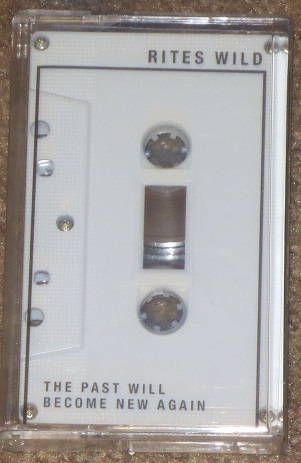 I was actually disappointed when it ended and there was no music on the second side of the tape. 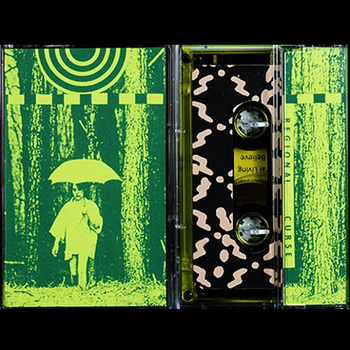 Also of note is her alter ego Regional Curse, who released a tape on Night People called Natural Living. More haunted spacey sounds, with some songs stretching to the 10 minute mark. Not so many vocals on this tape, mostly slow throbbing beats and atmospherics, but the title track has some echoed whispering and a bit more of a progression than the other tracks. 10-minute closer “Best Believe” truly takes things into the void, with a slow beat crawling through mountains of delayed effects and zombie vocals. Such a horrible night to have a curse.